Dia Dhuit basically means "God Be With You!" 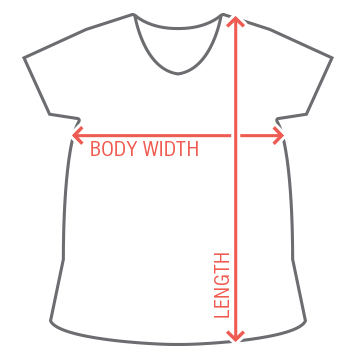 Your little baby is saying hello from your belly with this cute x-ray design. 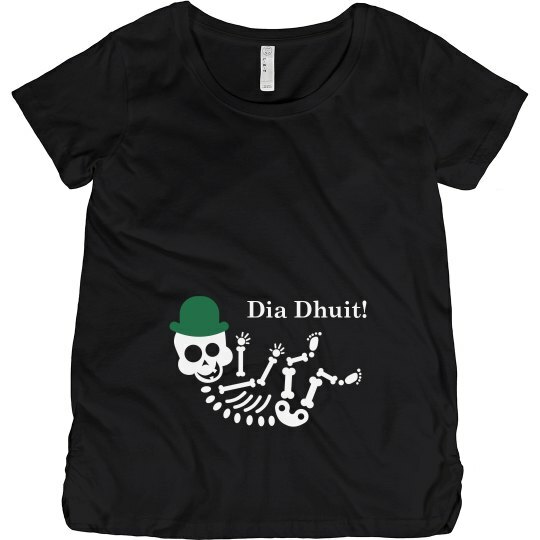 Show off your Irish baby bump on St. Patrick's Day with this funny maternity shirt.